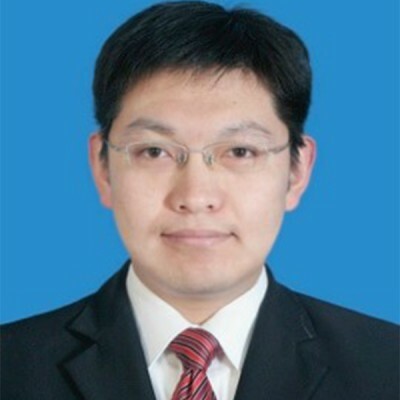 Dr. Xiaocong Ji is now a Lecturer of Tsinghua University and works as the Director of Entrepreneurship Education Center of the Youth League in Tsinghua University. He obtained his Ph.D. degree in Management Science and Engineering in 2015, and his bachelor degree in Industrial Engineering in 2010, both from the Department of Industrial Engineering, Tsinghua University. He also served as a visiting scholar at Carnegie Mellon University during 2014~2015.